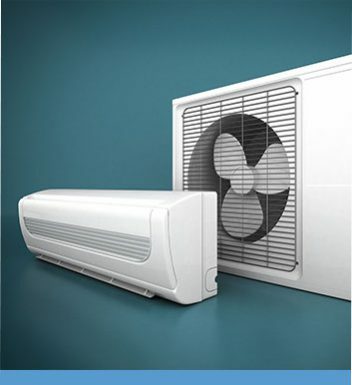 Are you after a long-lasting, easy-to-run, efficient and effective air conditioning unit for your home or office? 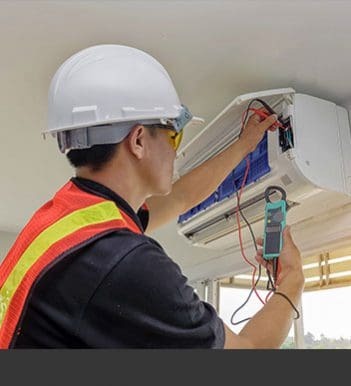 Committed to helping our customers select and install the right air conditioner for their needs and requirements the skilled and professional team at Fairbairns Heating & Cooling have a wide range of air conditioning units produced by renowned manufacturers, perfect for Croydon homes. 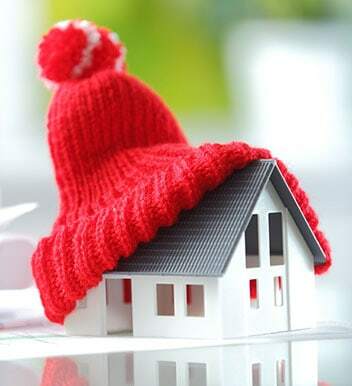 Seamlessly able to disperse heat across all installed rooms at an even temperate ducted heating systems are a superior choice for keeping even the largest property comfortably warm over the cold winter months. Thanks to our range of customisable ducted heating systems Croydon residents can trust us to keep their rooms warm year-round. 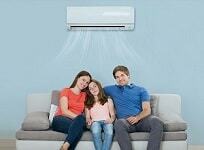 At Fairbairns Heating & Cooling we strive to provide just that; comprehensive heating and cooling solutions. Thanks to our personalised and passionate approach we have helped countless customers across Melbourne to keep their properties are comfortable as possible. 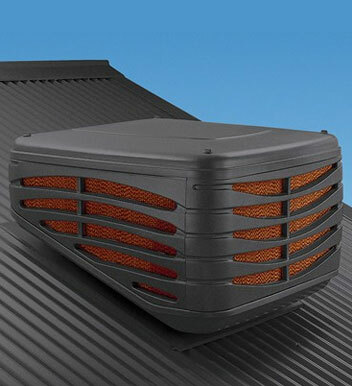 To find out more about our heating and cooling products Croydon residents can call us today.